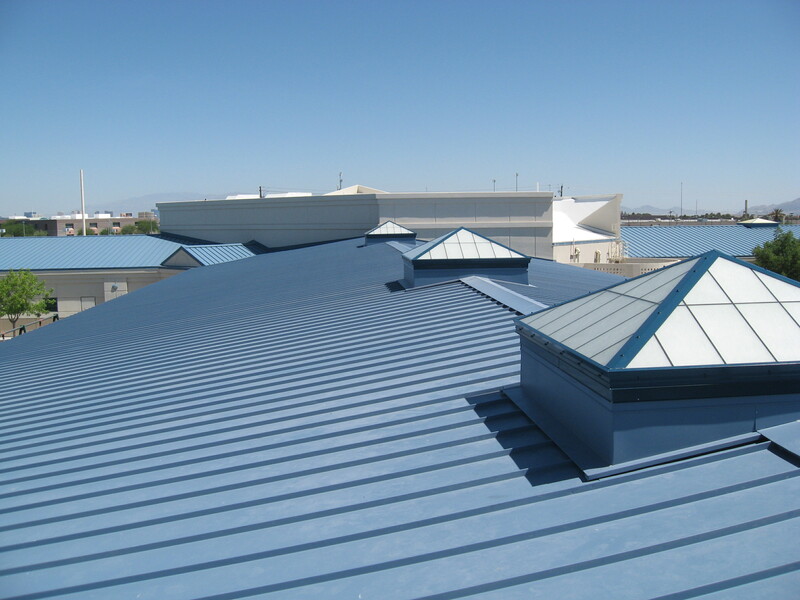 As a building owner, a management representative, or construction project manager; choosing the right commercial roofing system for your building or project is one of the most important decisions you will make. Our dedicated commercial team has extensive experience in the installation, maintenance, repair, and inspection of, commercial roofing. Whether you are working on a new building or replacing an existing commercial roof, our experienced and seasoned contractors are highly trained and listen well to ensure that we understand your project needs, pay attention to detail, for your many specific requirements. We are committed to project accuracy to avoid any potential errors. We guarantee our work! We offer a free, no-obligation consultation for your commercial roofing project. Budget Roofing Repair is here to help you choose the one that best suits your needs. Consultation is your opportunity to explore options at your disposal. It is our opportunity to examine the type of property you have, what your needs and preferences are, understand your budget and gather the information we need to produce an accurate and informed estimate. Our team has extensive experience with roofing. You can be sure that your new roof will be installed correctly, exceeding the product warranty terms. Here is a partial list of the high-quality products we use and the manufacturers we deal with. We have comprehensive knowledge of the latest innovations and techniques, as well as a team of highly qualified workers, to promote an outstanding final result. From initial consultation to completion, we are here to ensure you are in the best hands. At Budget Roofing Repair we have a passion for roofing. From a simple repair to an entirely new roof, we put the same quality of excellent attention to detail in all the projects we have completed. No job is too big or too small, and everyone deserves our full and exclusive attention. 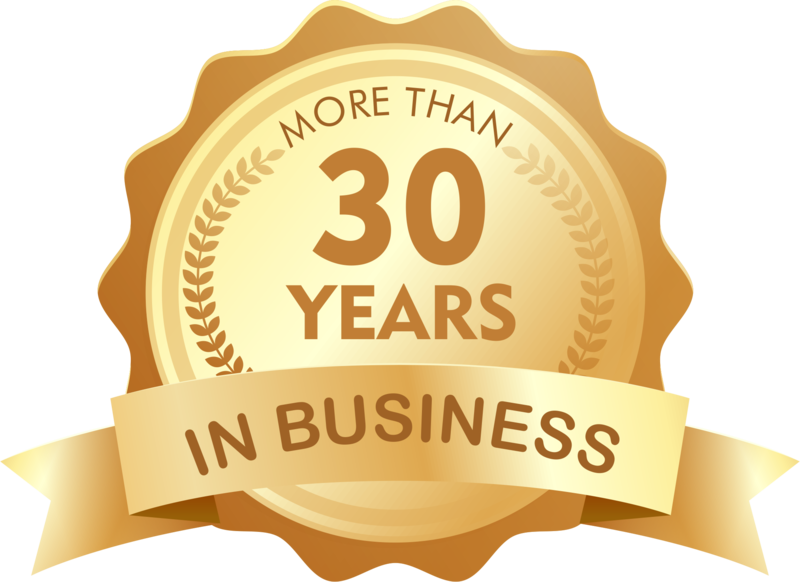 Unlike other companies, the service and maintenance of commercial roofing are a big part of our business. We strive to prolong the life of your roof at a fair cost. 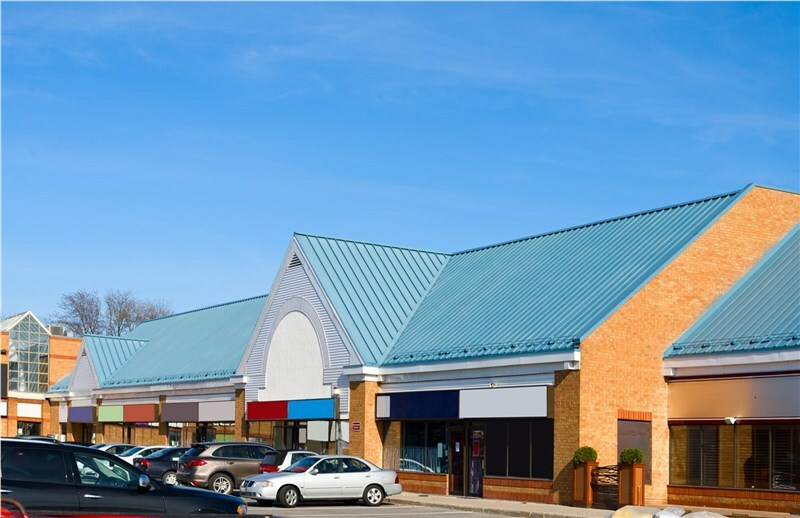 Call us today for information about your specific needs for commercial roofing.